Maybe you are lucky and got in-laws who adore you. Maybe you don’t. Either way, finding the right gifts for in-laws is hard. 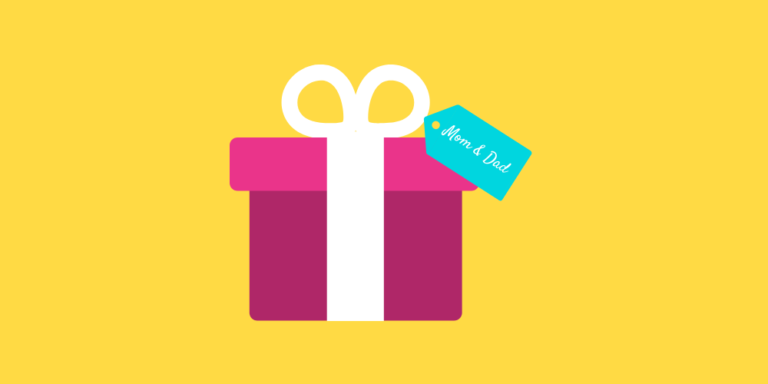 If you are looking for a together gift for your mother-in-law and father-in-law, we found 21 awesome gifts that will make your them love you more. This gift guide has you covered for an anniversary, Christmas and any holiday gift. 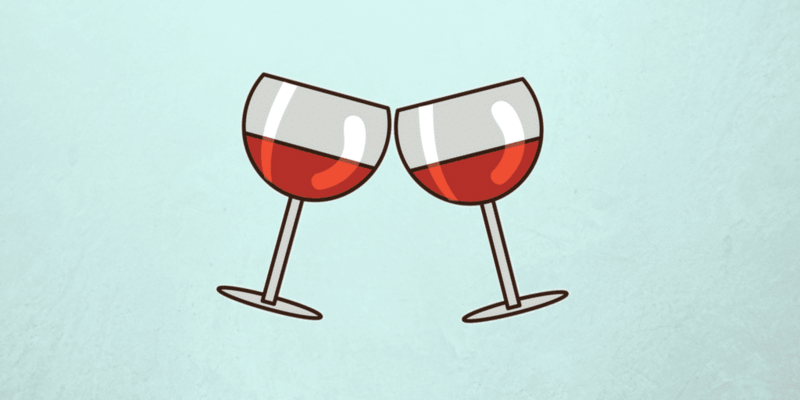 Glassware is considered a delicate piece of art. Taking inspiration from ornate barware, we designed intricately patterned glasses with modern motifs to fit what’s trending. Handcrafted and gold-plated, this stunning glassware collection will be the finishing touch of your elegant home. This 9-in-1 multi-functional programmable pressure cooker, slow cooker, rice cooker, steamer, sauté, yogurt maker, hot pot and warmer is an excellent gift for your in-laws or parents. You can literally make whatever you want! 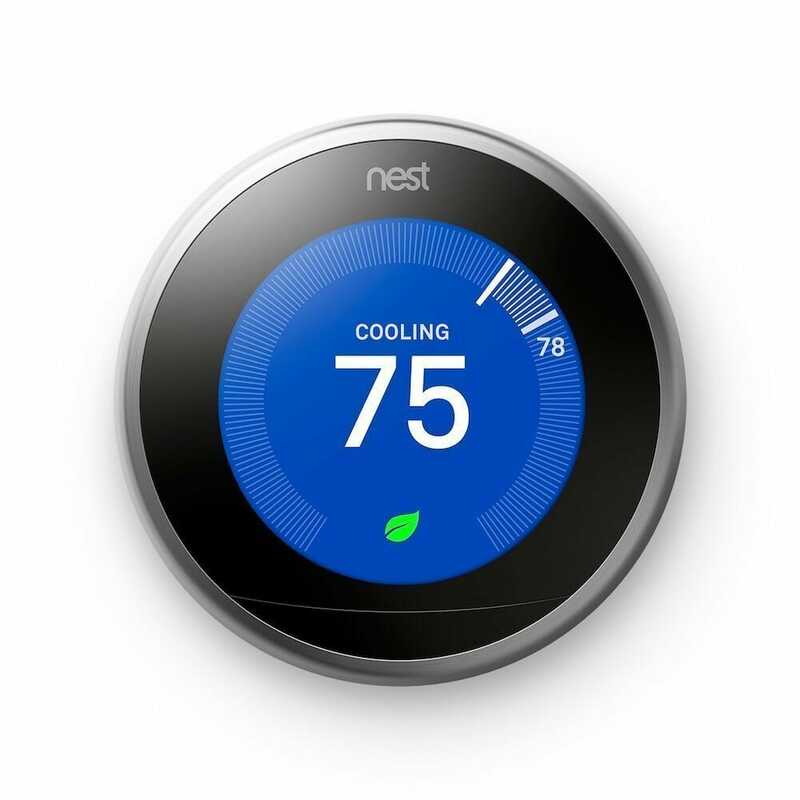 Create a custom setting for each cooking program by adjusting the temperature, pressure, and cooking time. 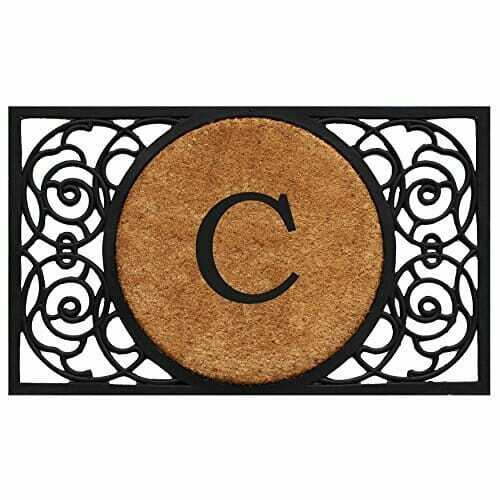 A Monogram Door Mat makes any entrance grand and sophisticated. The extra thick keno abstract circle monogrammed doormat is handwoven coir fibers. This doormat sets the entrance for a stylish home with its modern take on a classic abstract circle design. Recommended for outdoor/indoor use in covered areas. Pie chart and percentages of your ethnicity estimate. You’ll understand the different countries that make up your estimate, learn the history of the area, from ancient to modern times—even learn surprising facts about the place and people who called those places home. Agate is a cryptocrystalline characterized by its fineness of grain and brightness of color. They are classically associated with volcanic rocks. Agate is one of the oldest healing minerals. It is well known for enhancing spirituality, meditation capabilities and serenity. These beautiful agate coasters are sliced from natural agate geodes found in Brazil. The assigned grade of Quality represents a standard quality. The surface of these coasters have a polished finish while the outer rim of the coasters still retains its original shape. The next generation of their best-selling Fire tablet ever – now thinner, lighter, and with longer battery life and an improved display. The Beautiful 7″ IPS display has higher contrast and sharper text, a 1.3 GHz quad-core processor, and up to 8 hours of mixed-use battery life. Just ask Alexa for quick access to the information and entertainment you want. 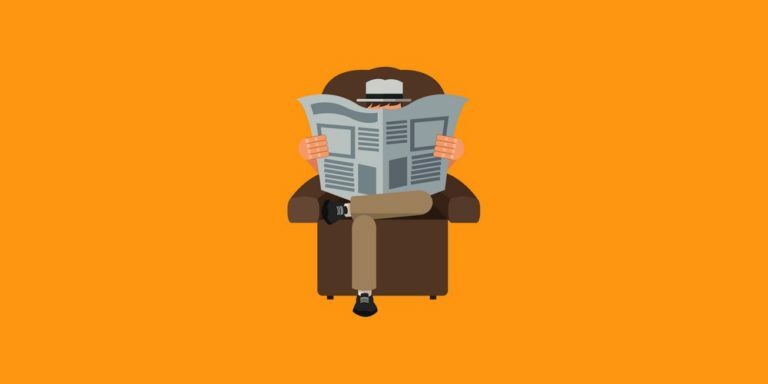 Ask questions, play music, check your calendar, get the news, weather, and more. 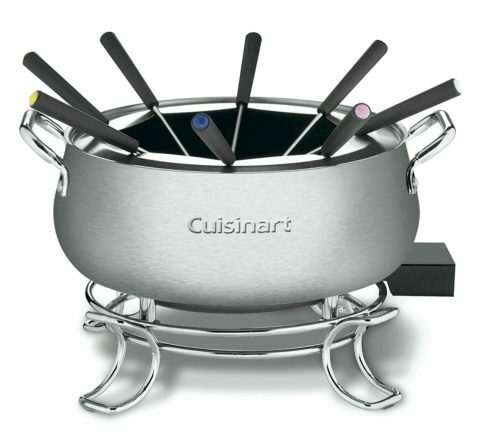 The fun of fondue gets a sleek and convenient makeover with the Cuisinart Electric Fondue Pot. Designed for use with oil, broth, chocolate, or cheese, the set combines powerful electric heat with easy temperature control and handsome but tidy construction. Pretty and practical. That’s what you’ll get with this classic, wood-burning fire pit. 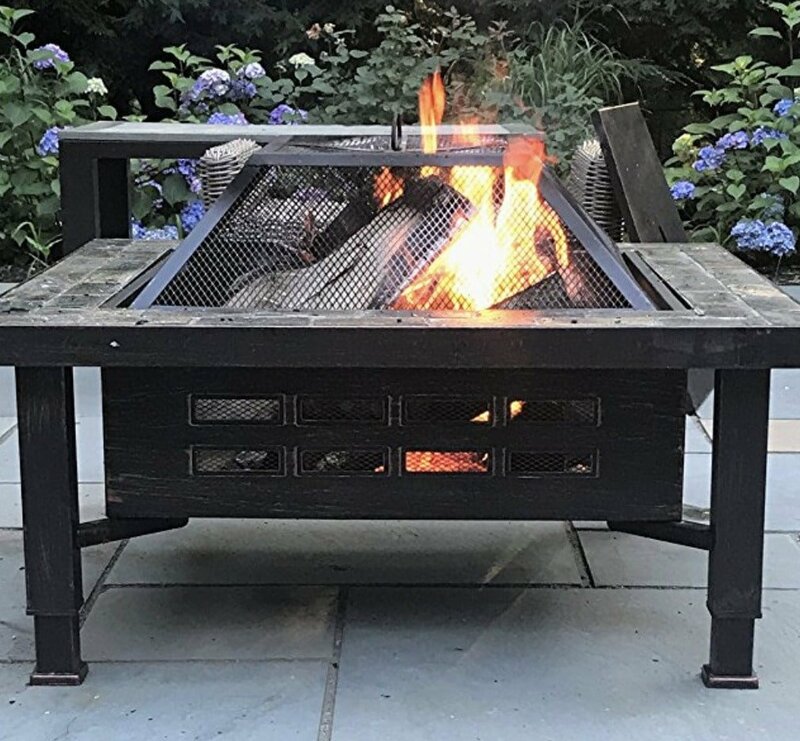 The attractive slate-top ledge makes this fire pit a beautiful addition to any yard or patio while also adding enhanced functionality as extra serving space. And, the convenient, adjustable legs make it easy to stabilize the fire pit on uneven surfaces –just think, no more makeshift solutions to balancing your fire pit while tailgating or camping. A handpicked selection of 4 gourmet coffees from Seattle’s top small-batch roasters. Every Bean Box includes nearly a half pound of freshly-roasted whole bean coffee, tasting notes, roaster profiles, brewing tips, and an artisan treat. Buying a Bean Box supports a community of local artisan roasters. You can taste their focus on farm-to-cup sourcing and hand roasting in every cup. They also offer monthly subscription services. 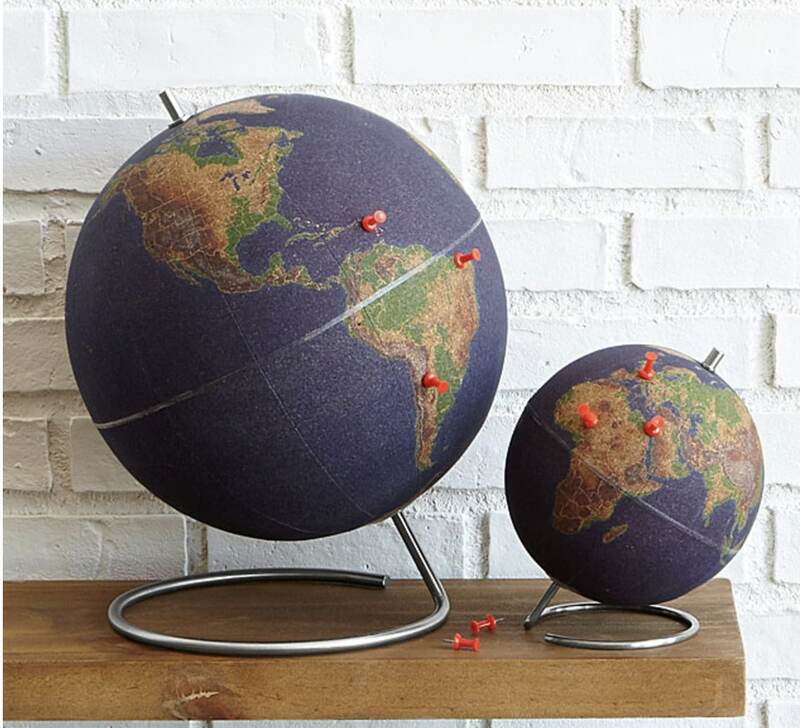 They can spin through memories of their past journeys and plot future adventures in three-dimensional style with this colorfully detailed cork globe. Mark the spots you cherish most or even attach pictures, tickets, and mementos to relive the thrill of your trip all over again. Bringing a modern touch to your library or office, this personalized keepsake lets you celebrate the beauty beyond your backyard with every turn. It only comes with 5 pins so get them more Map Pins so they can mark off all of their travels. 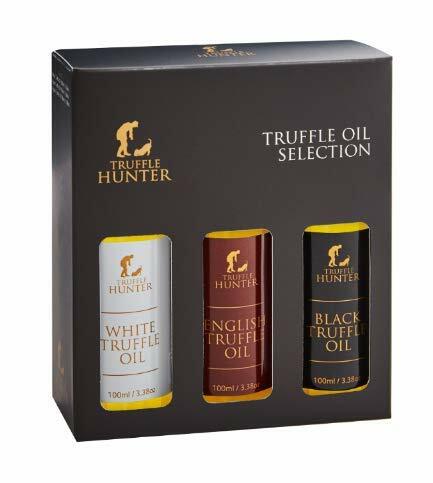 This luxury gift set contains three of our most popular oils; Black Truffle Oil, White Truffle Oil & English Truffle Oil. We shave the highest quality truffles and expertly blend them with cold-pressed extra virgin olive oil/rapeseed oil. Cold-pressing produces less oil than heated pressing but ensures that the delicate flavors & aromas are not damaged. Personalized latitude and longitude throw pillow cover is an ideal and unique gift for your in-laws. Put the location of their hometown, beach house or where ever else they may call home. They can’t visit their favorite European café every weekend. But when the aroma of this Espresso Maker’s rich, café-quality espresso reaches your nose, you just might be able to pretend. The powerful 15-bar Italian pump extracts cup after cup of rich espresso. Use ground coffee or pre-measured pods, it’s up to you. An easy-fill reservoir holds 40 ounces of water, and unlike a steam machine, additional water can be added without turning the power off. Like cappuccinos, mochas, or lattes? The no-fuss frother turns milk into froth in just a few seconds. A snack spread simply isn’t a snack spread without cheese and crackers. Highlight the all-important “&” with this text-friendly cheeseboard, made from North American maple and featuring a teak oil finish. When it’s not smartly displaying a hearty feast of brie and rosemary crackers, this handsome design makes an artful addition to their kitchen sideboard or bar tabletop. Bring this unique vase overfilled with beautiful flowers and you’ll win their heart. Ceramicist Laurel Begley creates a fresh take on a romantic tradition with this keepsake vase. 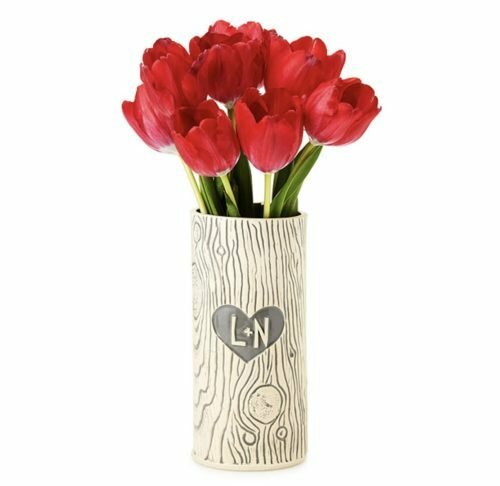 Laurel crafts an intricate faux bois texture inspired by the winding furrows in a tree’s bark, shaping each “trunk” out of thick stoneware and adding a personalized heart with the couple’s initials. It’s a piece that will remind them true love grows stronger with time. 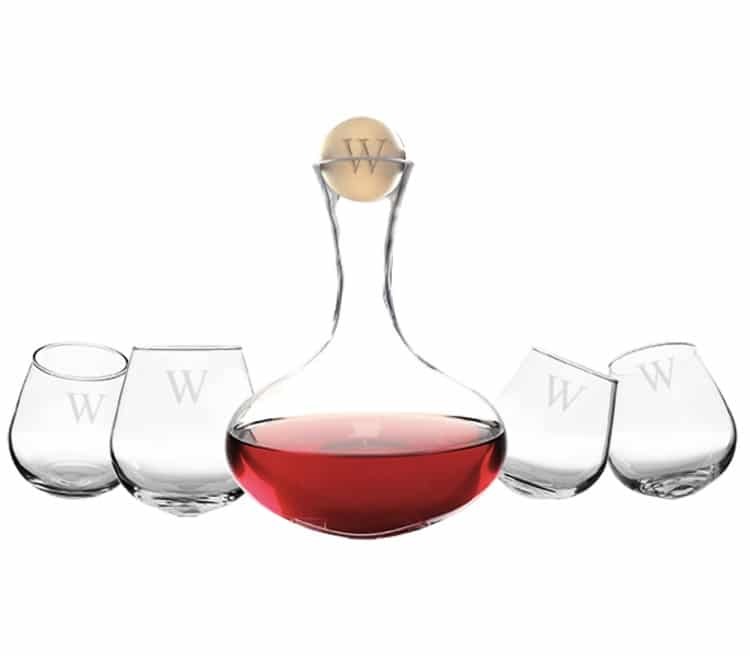 For the inlaws who love their wine, this personalized wine decanter set is the perfect gift for them to show off at dinner parties. The 66oz. decanter boasts a curvaceous shape and birch wood stopper. The four “tipsy” glasses feature swivel bottoms which allow them to tilt in a full 360-degree range of motion without spilling their precious contents. For an extra special touch, they also engrave a single initial on the birch wood stopper for no extra charge. The Perfect Teapot for Two was created for those who appreciate the finer things in life and a great gift if your inlaws are tea drinkers. The drinking of tea is considered a sacred ritual by many cultures and cherished deeply. The teapot also includes a custom fit bamboo teapot coaster. Get them a sampler of looseleaf tea to go with it. Give them the gifts of memories. With Canvas Pop they can reserve their favorite family photos on the highest quality canvas available. After they choose their image, photos are printed using only the very best Canon professional equipment. Every canvas print is coated with a protective, scratch-resistant UV laminate, so you don’t have to worry about damage or fading. I have one made with my wedding pictures and get compliments on it all the time. Our Basic (Well, Not-So-Basic) kit contains all the ingredients (except the dairy products) you need to make the following Fresh Delicious Cheeses: Mozzarella, Chevre, Goat Cheese, Queso Blanco, Queso Fresco, Mascarpone, and Ricotta. Enough Ingredients to turn 20 Gallons of Milk into Wonderful, Delicious, Preservative Free, Non-GMO Cheese in as little as 20 minutes!!! Dream weekends with practical itineraries in its popular weekly “36 Hours” column for over a decade in the New York Times. Now you can all of the US and Canada in one book. 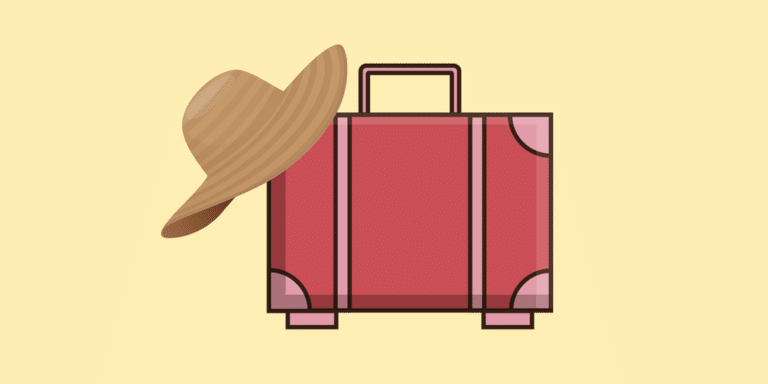 Your inlaws will never run out of weeks trips ideas with 150 North American destinations, from metropolitan hot spots to unexpected hideaways and recommendations for over 600 restaurants and 450 hotels. They may not be able to have the wine cellar of their dreams but that doesn’t mean, they can’t store those favorite bottles of wine in similar fashion. By just sacrificing a small amount of counter or floor space, having your wine stored under ideal lighting and temperature conditions can become reality with a wine fridge. Put all the special dates in their life altogether on this fun and unique wall art piece. 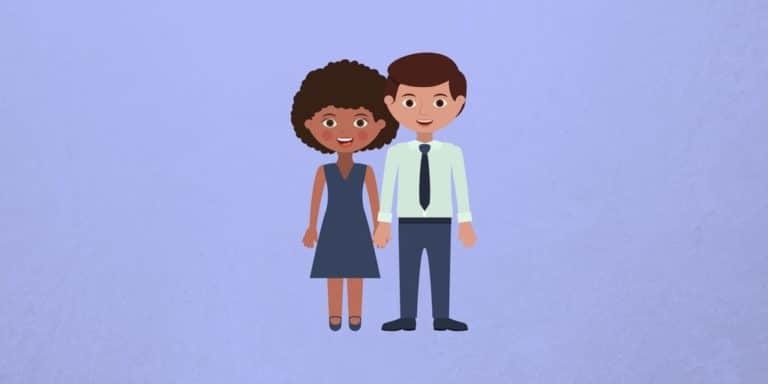 Put their first date, wedding date, kids and grandkids birthdays. Makes a great conversation piece too. A smile will come to their face every time they stop to look at it. For the tech-savvy inlaws go with an Amazon Echo. I think we all know what it is by now but if you don’t Echo a hands-free speaker you control with your voice. Echo connects to the Alexa Voice Service to play music, make calls, send and receive messages, provide information, news, sports scores, weather, and more—instantly. All you have to do is ask. Echo has seven microphones and beamforming technology so it can hear you from across the room—even while music is playing. Olive & Cocoa specializes in unique, design-driven gift crates that are gracefully packaged inside handcrafted wood boxes and dressed with a satin ribbon and an elegant gift card. 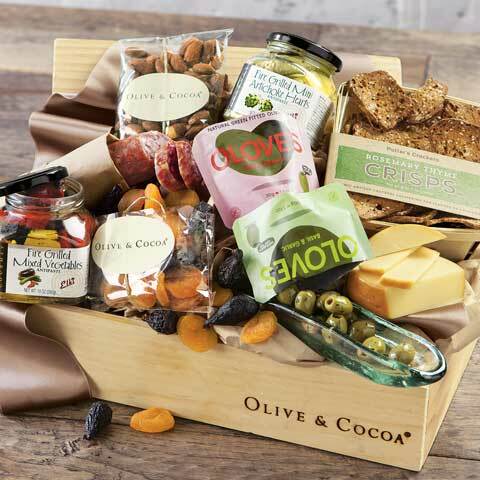 Get them a gourmet food crate with all their favorites. If you have kids, you already gave them the best gift- being grandparents. The only thing better is making them a photo book of those cuties that that can look at whenever they want. Besides creating beautiful products Artifact Uprising uses 100% Post-Consumer Waste recycled paper and provide jobs for adults with intellectual and developmental disabilities. This Family Celebrations Board is a great way to keep track of family birthdays at a glance. Rustic hand-painted barn wood sign with eye hooks. Includes 30 blank white discs with hooks and multi-colored beads. Metal wire hanger on top of the board. Every sign is hand-painted and unique. The variations in wood and color make each board a one-of-a-kind item. Please see our store for more colors and styles. Cut Above The Rest. Whether they are prepping cheese and veggies or displaying homemade hors-d’oeuvres, this wood cutting board by Kim Strassner and Mike Pararas gives their prep work and presentation a personal touch. This tasteful and functional keepsake is handcrafted and features your family name or the names of a favorite couple engraved on the top.